HARTFORD – In an editorial as regular as the first day of summer, the “Hartford Courant” today (and once again) called for the implementation of a universal helmet law in Connecticut. 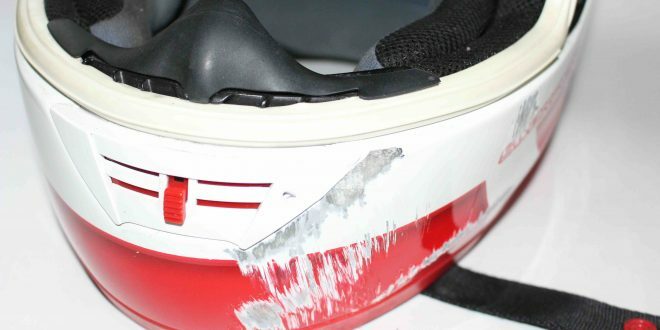 “Year after year, The Courant pleads for a helmet law for all motorcycle riders. 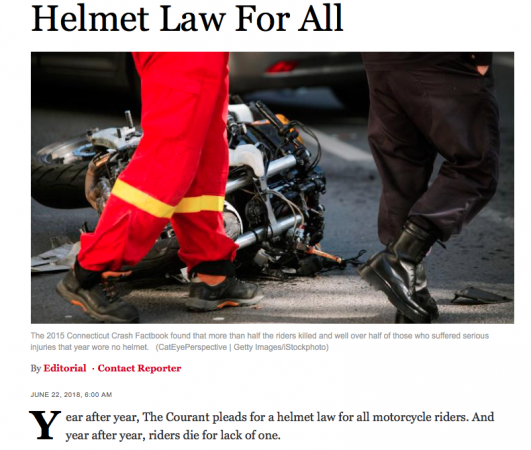 And year after year, riders die for a lack of one,” the editorial stated. The editorial is posted here.